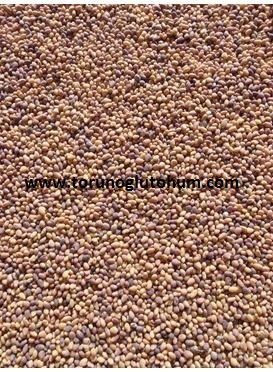 It is a kind of feed crop with a perennial life of 3-4 years. Trifolium pratense reaches 50-80 cm of heigt. It has deep root structure. It is a plant from leguminous family resistant to arid and extreme skews. Leaves plenty of nitrogen in the ground. 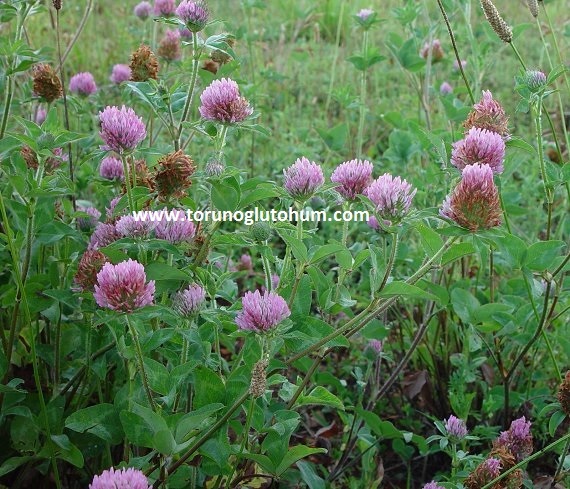 Trifolium pratensen becomes high quality dry grass. It can be planted together with other pastureland mix or simply. 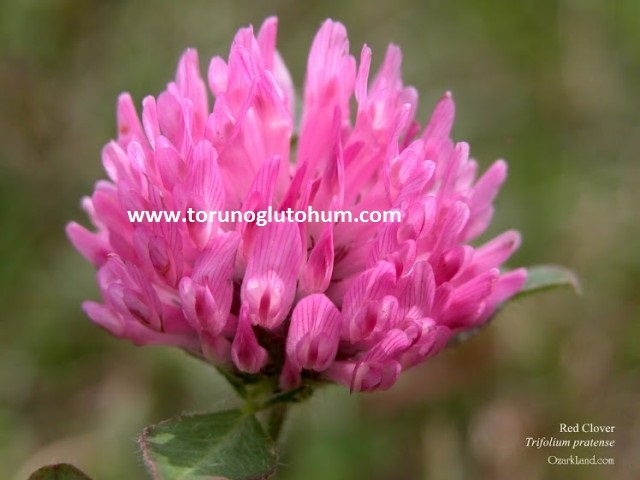 Trifolium pratense seed is cultivated 1.5-2 cm deep. 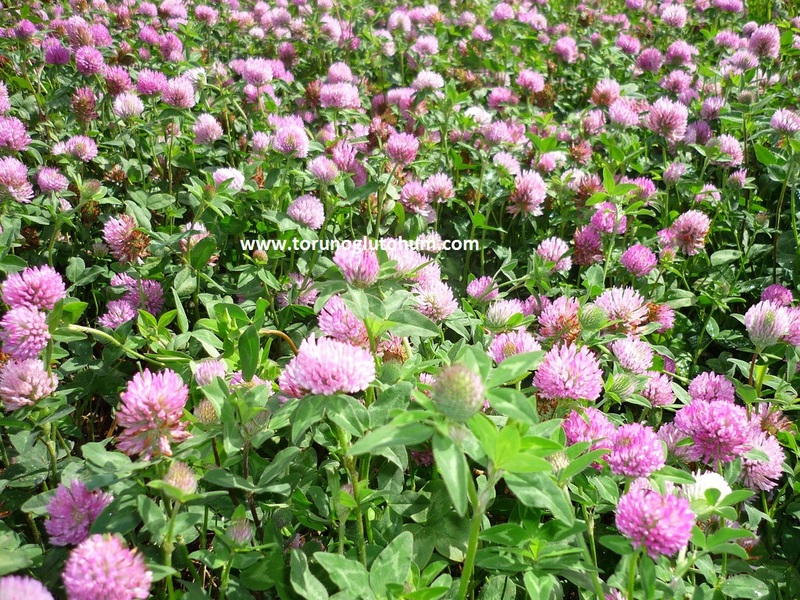 Trifolium pratense sowing time is autumn and early spring. 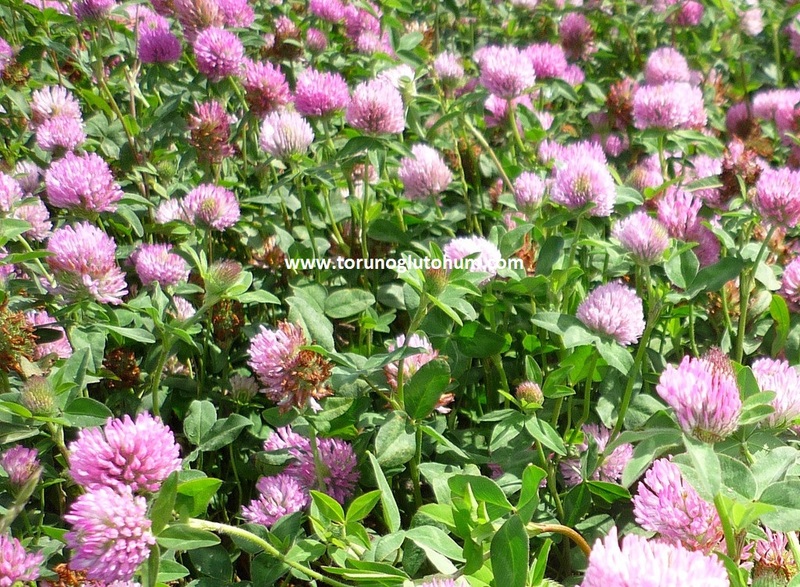 Trifolium pratense pasture is a meadow pasture plant very suitable for grazing. 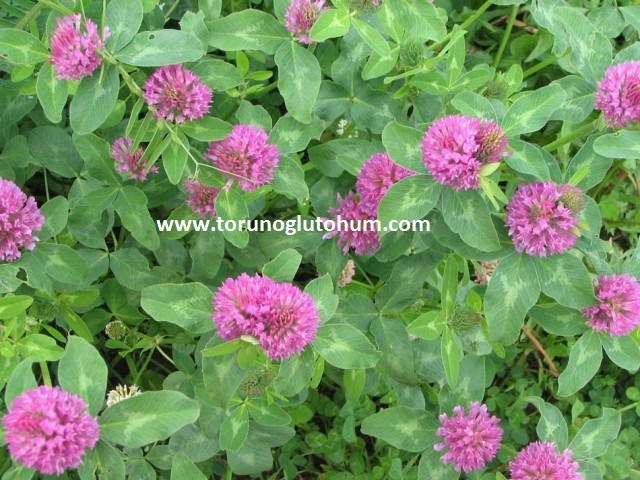 Trifolium pratense seeds are sold at affordable prices.